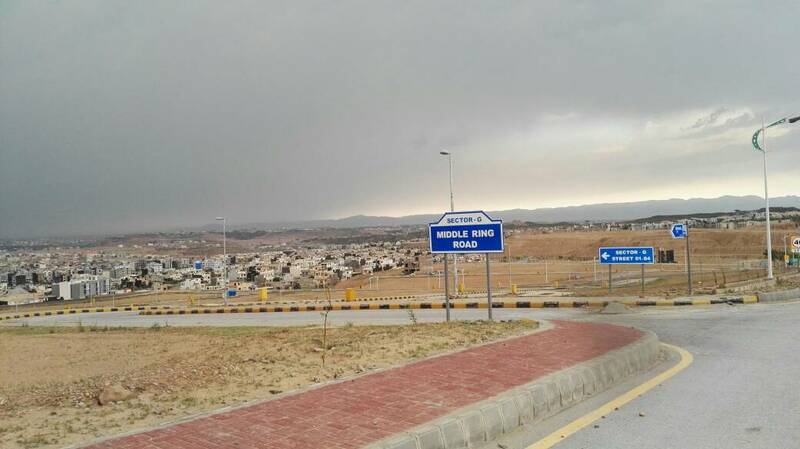 Prime Location fully developed residential plots available for sale in new deal of 5 marla plots in Awami Villas 3 Bahria Town Phase 8 Rawalpindi. 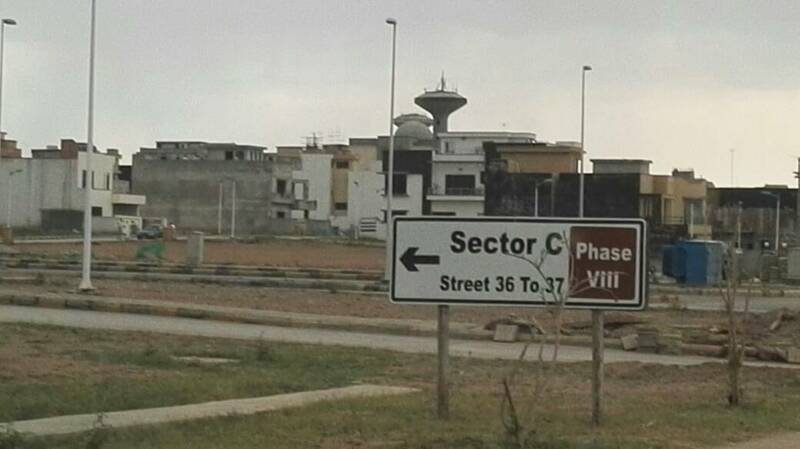 Awami villa 3 site is situated right next to sector N and bahria town phase 8 extension. 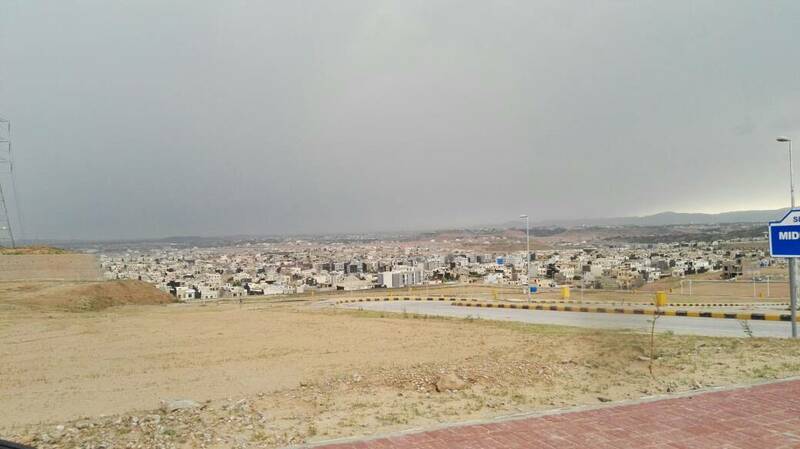 Many apartments have been built already, however, remaining many new plots are being offered next to these apartments as full payment. 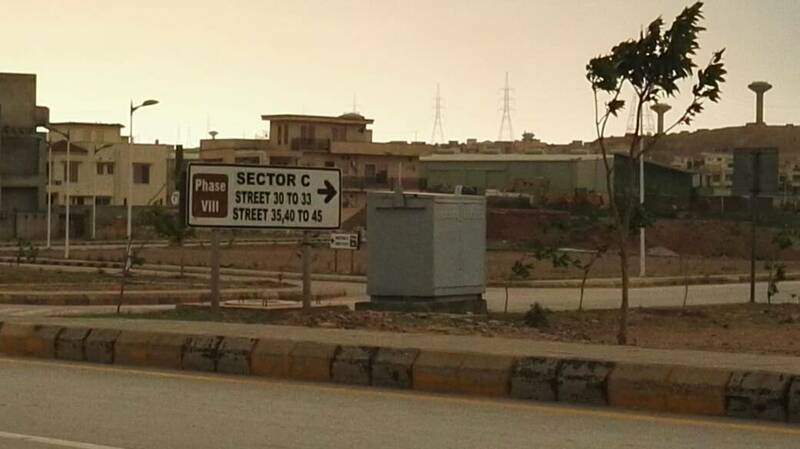 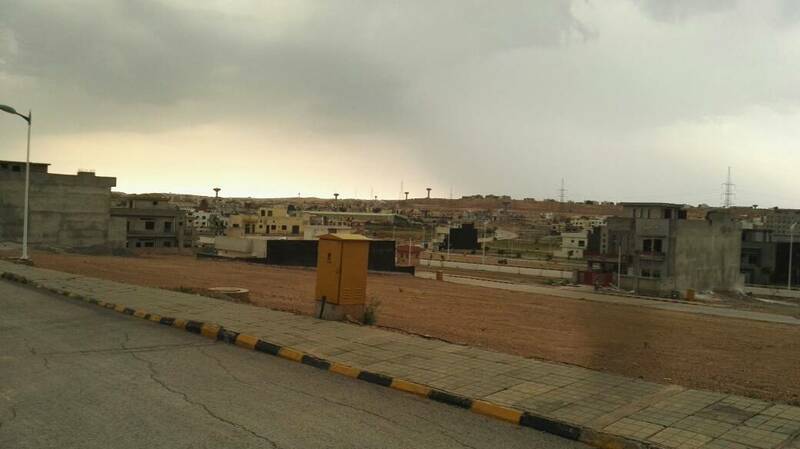 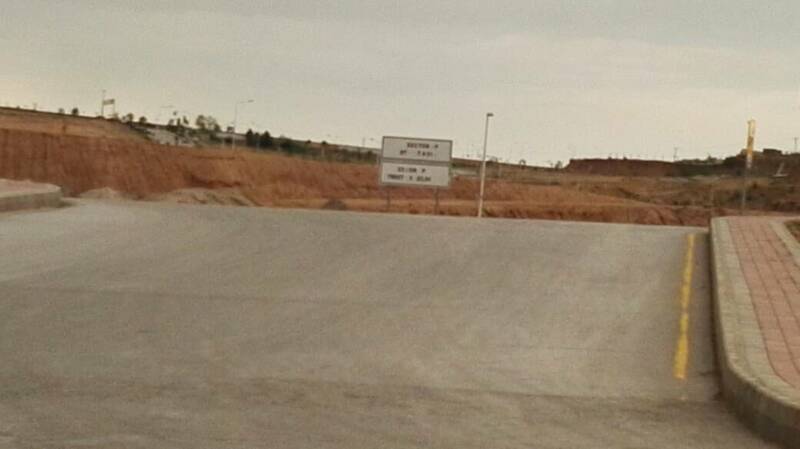 This is a good opportunity to buy fully developed, possession-able plots in bahria town phase 8 for as low as 20 lacs.